This is the Eagle6 Version of the TM-18C-14 For Tokyo Marui Glock 18C GBB built to the usual high E6 standards. If you have damaged the tm one some how or its broken, maybe its time to upgrade to ours. 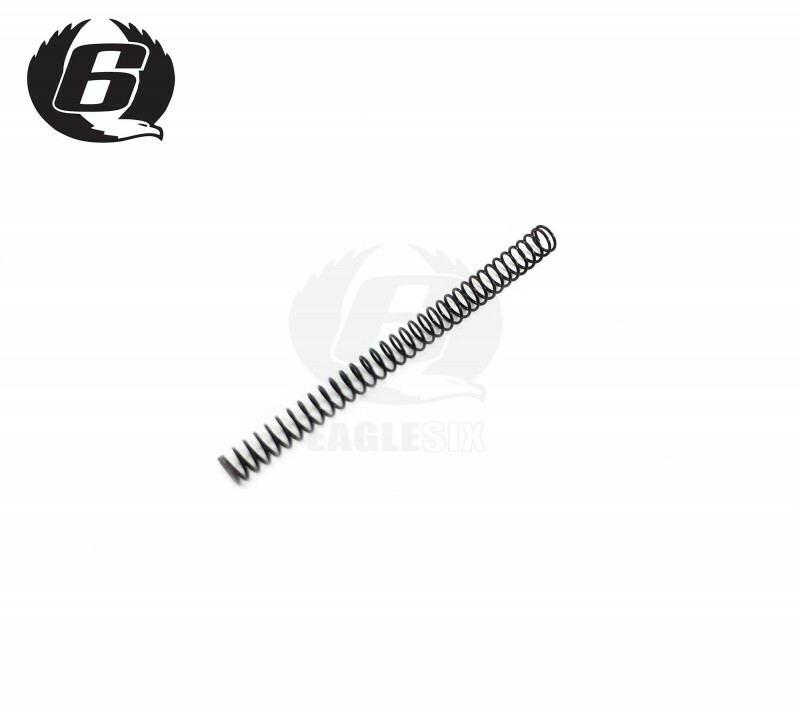 Operation should be identical to the tm version we havent increased the spring rate, just our own build quality and materials.